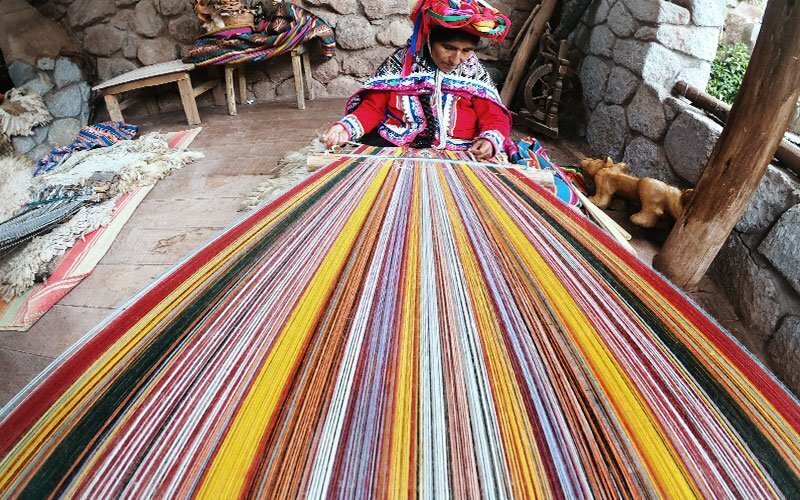 Indigenous communities offer some of the best examples of sustainability we have in the world. We can learn a great deal from their holistic cultures and their high-quality, low-impact ways of living. Indigenous cultures, provide unique insight into traditional social and organizational structures, as well as distinct languages. These are often socially conscious communities using participatory ways to enhance their spiritual, social, ecological, and economic aspects of life. Despite their long history, there is often intense pressure for indigenous communities to join the global economic system, which may in fact offer some benefits, but also threatens their culture, land, and way of life. There are many resulting questions around themes like civil rights, education, and equality. 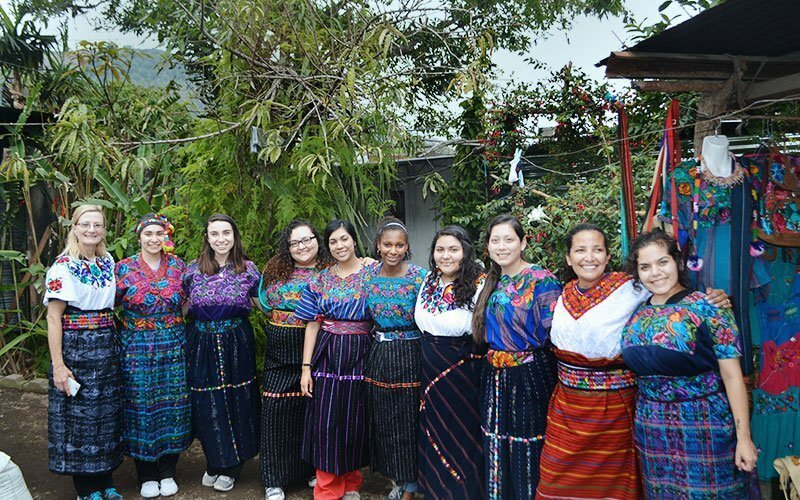 As an international volunteer, you take part in a very unique and authentic cultural immersion experience, by living and working in an indigenous community. 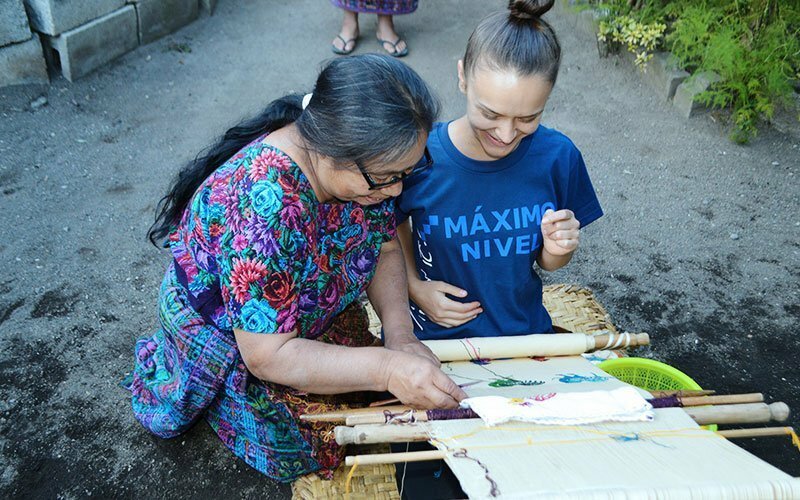 Indigenous volunteer programs help guide your understanding of the complexities of history and tradition when they merge with modern day life. 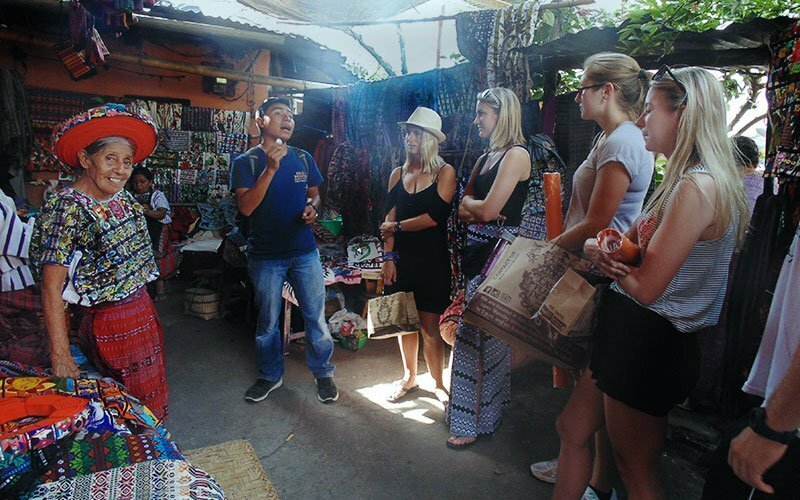 In your volunteer program, you live and work side-by-side with the families and their community to promote cross cultural understanding and exchange—it is an amazing opportunity to expand your horizons! This is an excellent project for volunteers interested in anthropology, gender-roles, and indigenous cultures. Three things went toward an amazing two week experience that was certainly too short. The support and hearts of all those at Maximo Nivel, the welcoming nature and constant humor of my host family and the countries beautiful landscape. 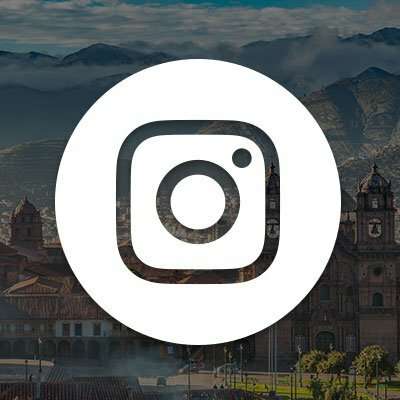 When it was time to choose a program I wanted to choose the one that would provide me with the most authentic Peruvian experience and I think the Andean Immersion Program is the perfect option for anyone who is looking for just that. Waking up each day and feeling a part of the family was more than I could have asked for. Rafealla was truly my Peruvian mama, Zenobio my Peruvian papa and Ruby my playful little sister. The village is made up of hardworking, loving and peaceful people and it was difficult when the time came to leave. It was the perfect opportunity to decompress and make wonderful human connections. WHAT WILL YOU DO AS AN INDIGENOUS COMMUNITY VOLUNTEER? 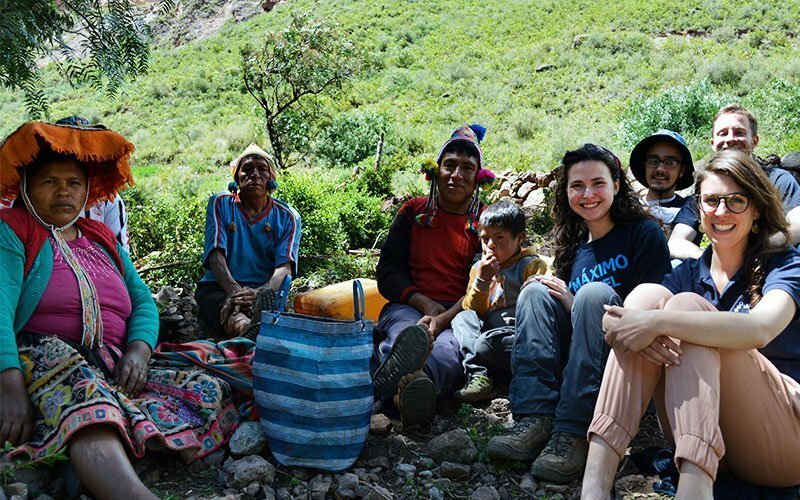 International volunteers working with indigenous communities live in a small town approximately 30 minutes to 1 hour from the Maximo Nivel institutes. With relatively small populations, these rural villages offer complete immersion into a longstanding, native, traditional way of life. 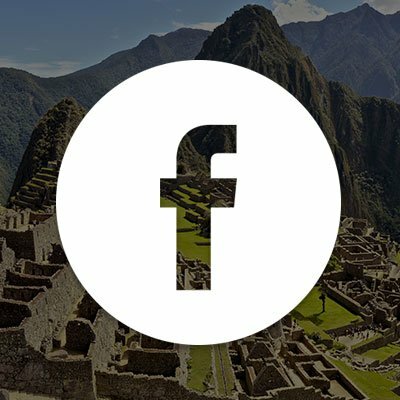 You may also choose to study the native language—Kakchikel in Guatemala and Quechua in Peru. 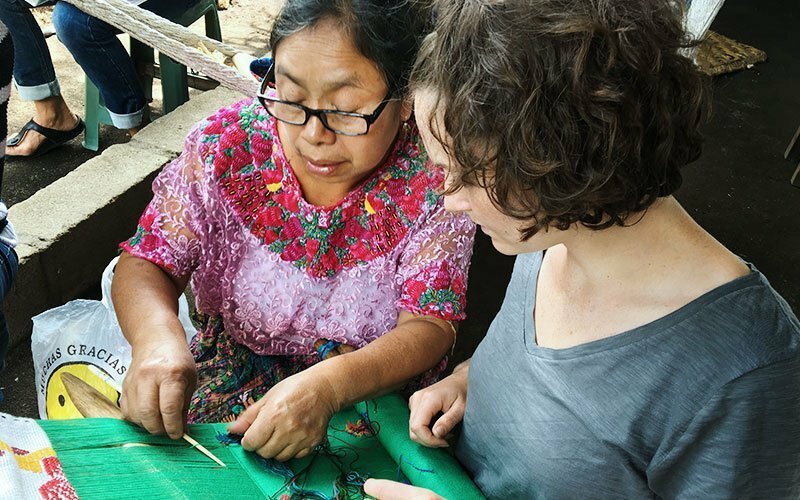 You work and live with an indigenous family—caring for animals and livestock, helping with agricultural work, weaving, creating textiles, learning to prepare traditional foods, assisting with local construction projects, and working with children at the local school. Your work varies based on seasonal needs, weather conditions, and location. It is very important to understand these cultures include some division of labor by gender, so your assigned tasks may vary accordingly. You are fully expected to respect the communities’ ways of life. Volunteers must be sensitive and open-minded as the lifestyle is very different from back home. 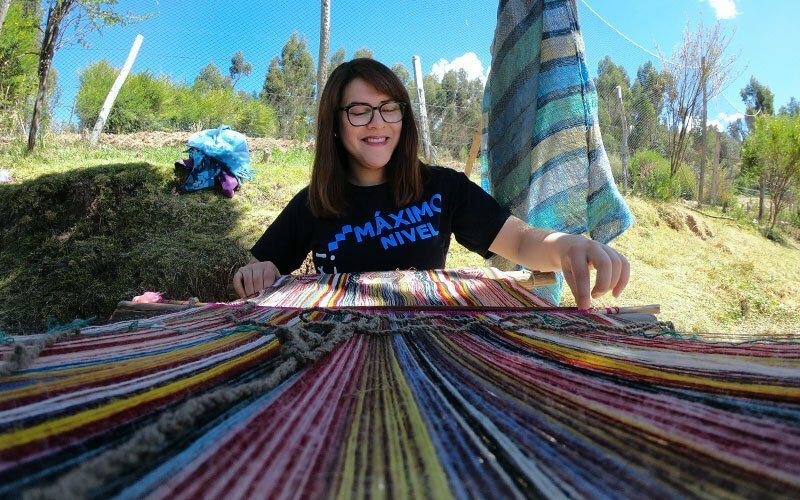 Indigenous immersion projects are located offsite and away from the Maximo Nivel institutes. Most offsite projects have limited internet access, but there is a phone in case of emergency. Our Field Managers check in with you by phone and in-person throughout your program. 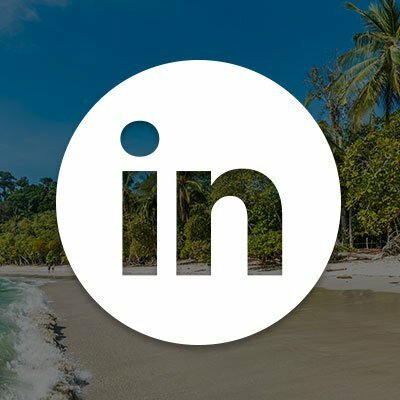 If you are scheduled to work in an indigenous community, you receive general orientation on Day 1, followed by an orientation specifically for your project. Indigenous community volunteers who arrive on Monday instead of Sunday may not get to their volunteer site until Tuesday or Wednesday. Bus transportation at the beginning and at the end of your program is included in your program fees. Volunteers usually return either Friday night or very early Saturday morning. 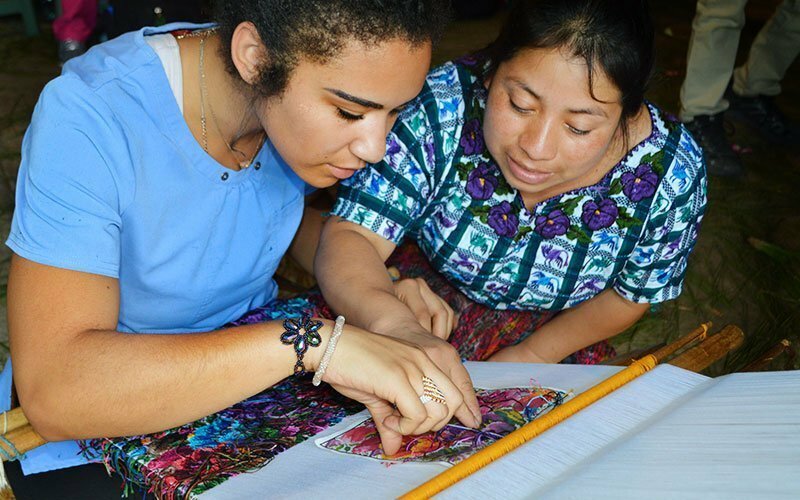 The Mayan Cultural Immersion project provides a unique experience to learn about a traditional way of life in Guatemala. 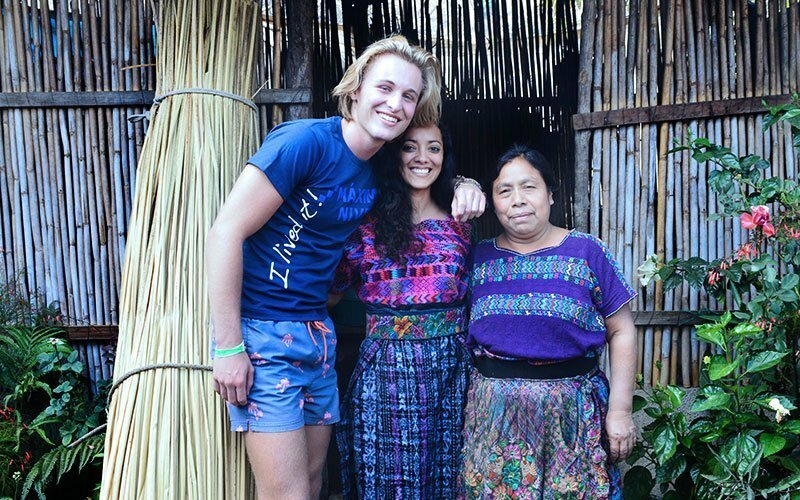 International volunteers are placed with a Mayan Kakchikel-speaking family in a rural farming community, approximately 30 minutes from Antigua. 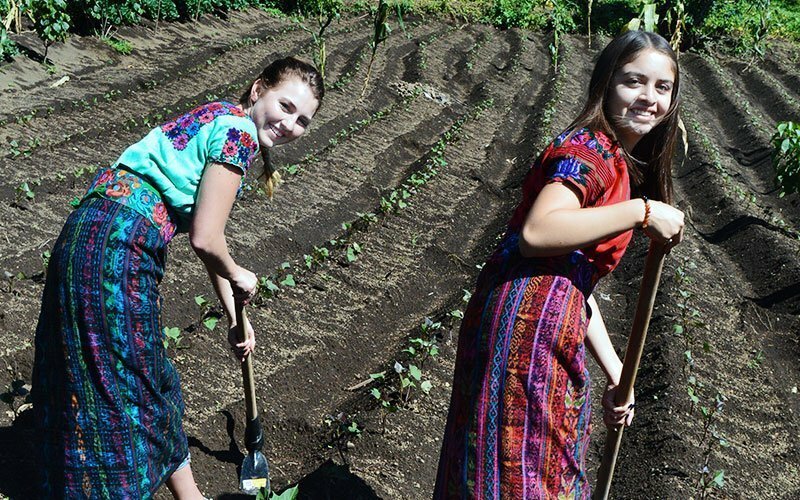 As a volunteer, you participate in the everyday tasks of the family including working in the fields, learning and preparing traditional meals, and making textiles and crafts from a type of reed that grows in a nearby lake. 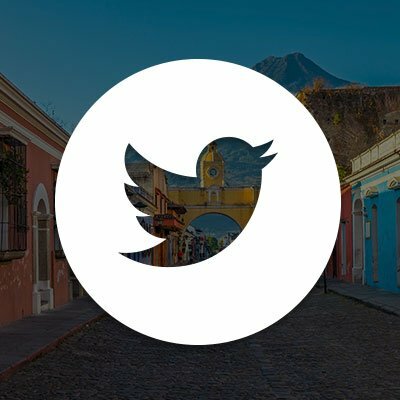 It is not common for community members to speak English, so it is helpful if you have some understanding of Spanish. 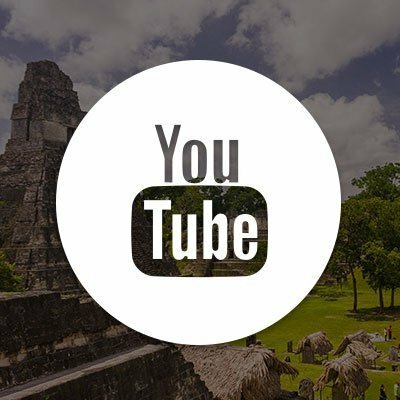 You may also have the opportunity to learn Kakchikel, which is the main Mayan language in the region. 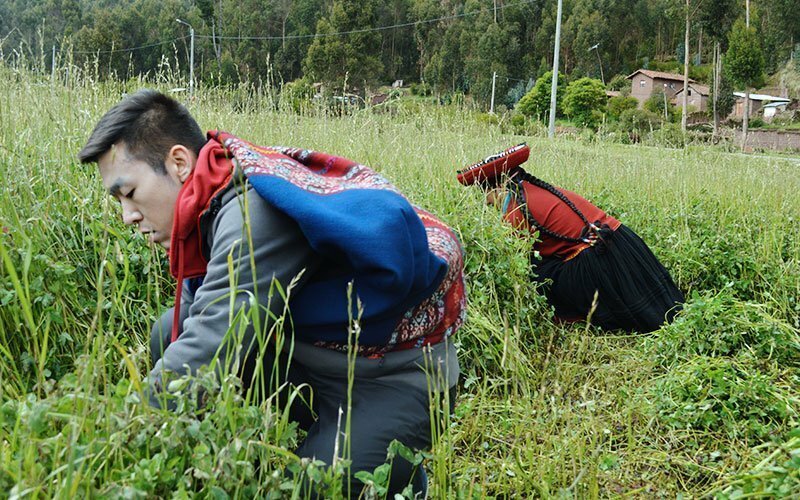 The Andean Immersion project provides a whole new level of service learning. 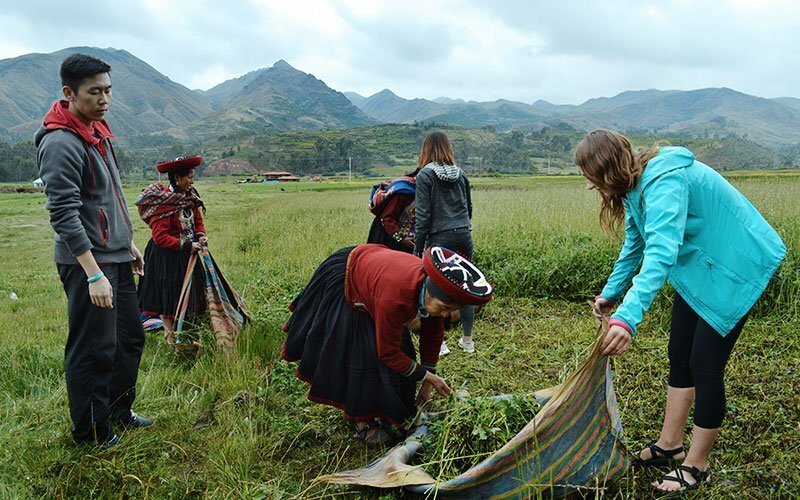 International volunteers are placed in an indigenous, Quechua-speaking community high in the Andes mountains, approximately 1 hour from Cusco. 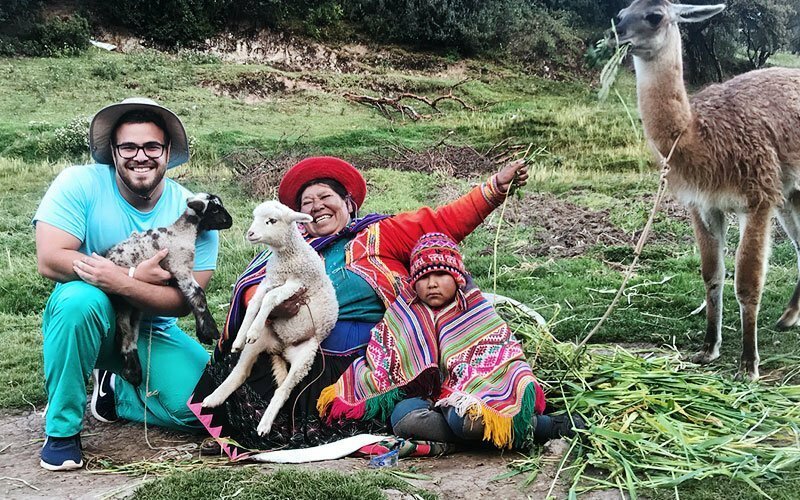 Volunteers live and work alongside a traditional Andean family and take part in tasks including agriculture such as raising corn and potatoes; herding animals including sheep and cows; light construction; working with kids at the local school; and traditional weaving. Your volunteer work varies based on seasonal needs and weather conditions.